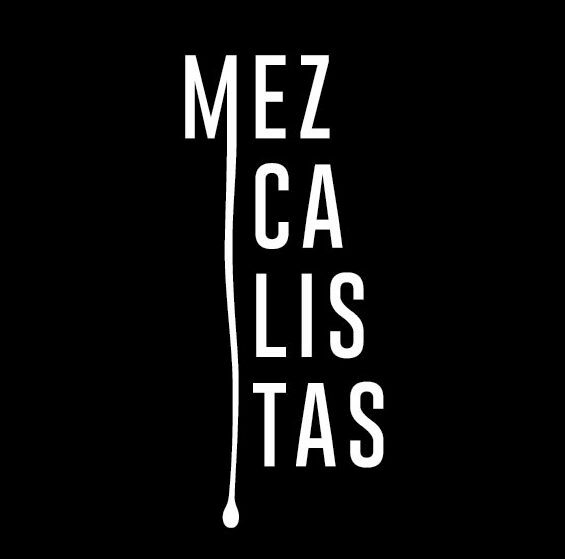 We’re always working on new projects and this year’s Mexico in a Bottle San Francisco meant that we had an amazing confluence of the mezcal world in San Francisco and it was the launch of the Mezcal Collaborative so we decided to set up a blind tasting to spark conversation and bring agave aficionados together. 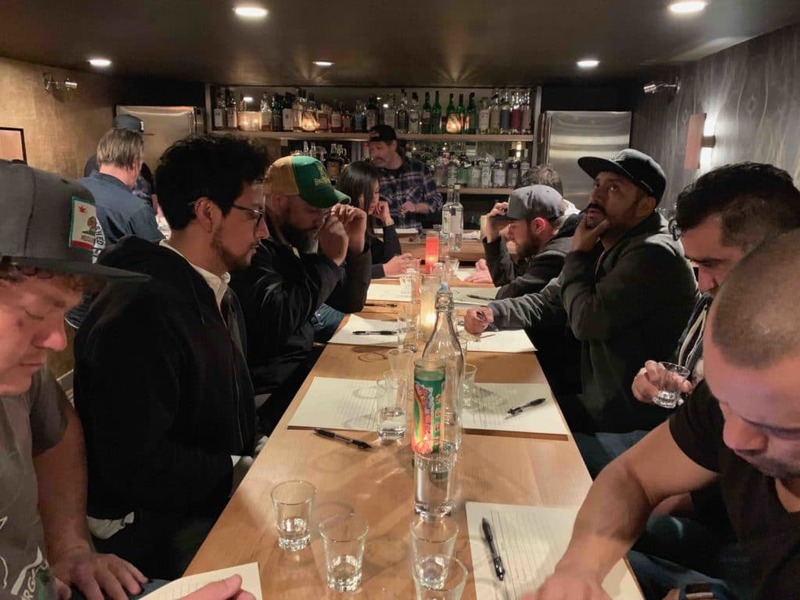 We were very fortunate to have Khrys Maxwell from Fortaleza Tequila here for a symposium at Mexico in a Bottle and since he’s a well known agave aficionado we asked him to lead the blind tasting. Ryan Fitzgerald hosted the whole show at ABV‘s upstairs tasting room which will soon come back to life as Overproof, a cocktail experience. Our audience was a very special combination of people from the industry representing brands like Cuish, Cruz del Fuego, Maestros del Mezcal, and El Jolgorio as well as a variety of restaurants and bars like Saison and Brewster’s. We tasted two distillates at a time for a total of eight. 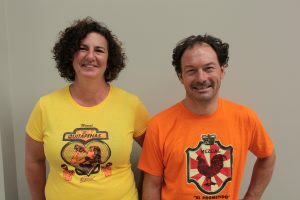 Tasters were asked to identify brand, agave, and state. One point was awarded for each correct answer, a perfect score would have been 24. At the end of the tasting we had a tie between Rion Toal and Zack Safron who each scored seven, you read that right, some very experienced palates scoring at best 7 out of 24 points. 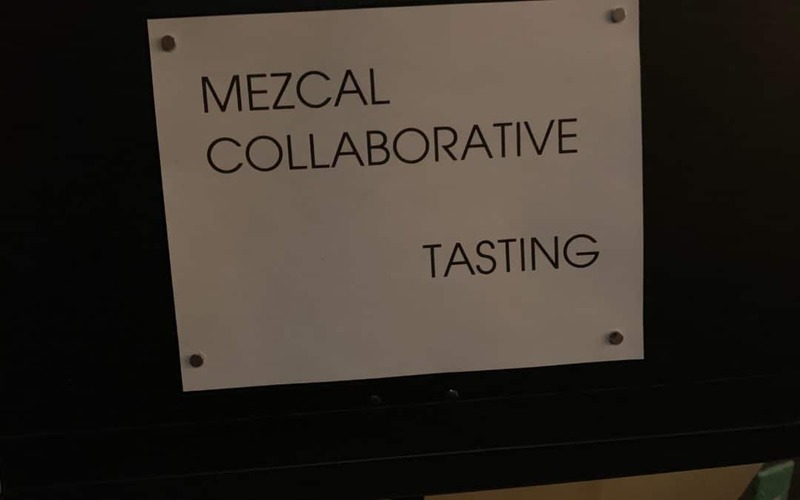 We hadn’t anticipated the eventuality of a tied tasting but never fear, mezcal people always find a way, and Ryan hopped downstairs to arrange a playoff tasting which ended with Rion and Zack tied again. 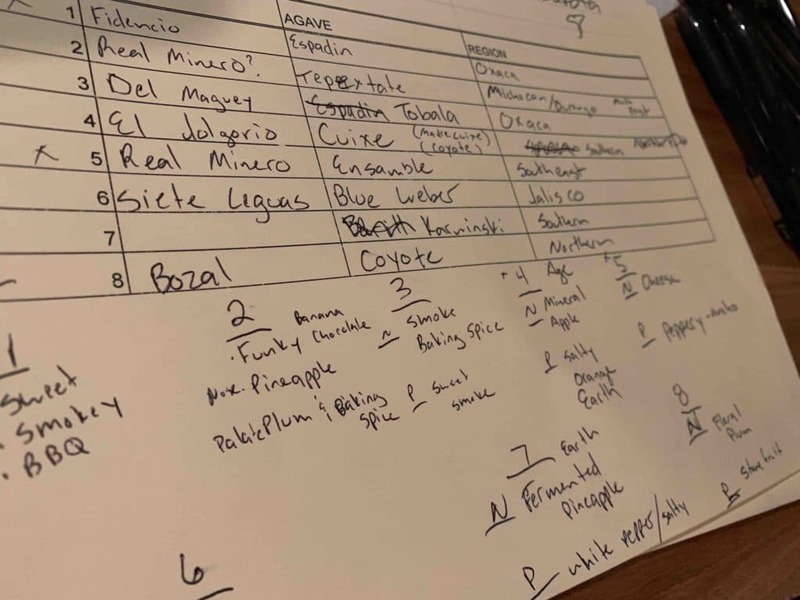 With bated breath everyone waited through the second playoff which Zack managed to win by identifying the agave as tobala. That was close enough since the mezcal was made from a tobala quiote by Emigdio in Miahutalan. 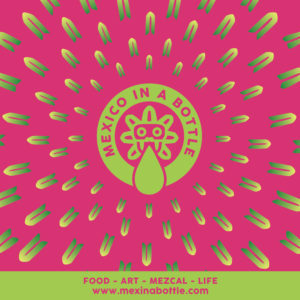 As Khrys said “have mercy, that mezcal was amazeballs! !” Zack walked off with a very rare, very nice, bottle of Reyna Sanchez’s award winning Tepextate which he graciously shared with the assembled group. We’ll definitely be arranging more tastings like this one because it was so fun and so educational. Everyone there learned quite a bit, not least of all me. 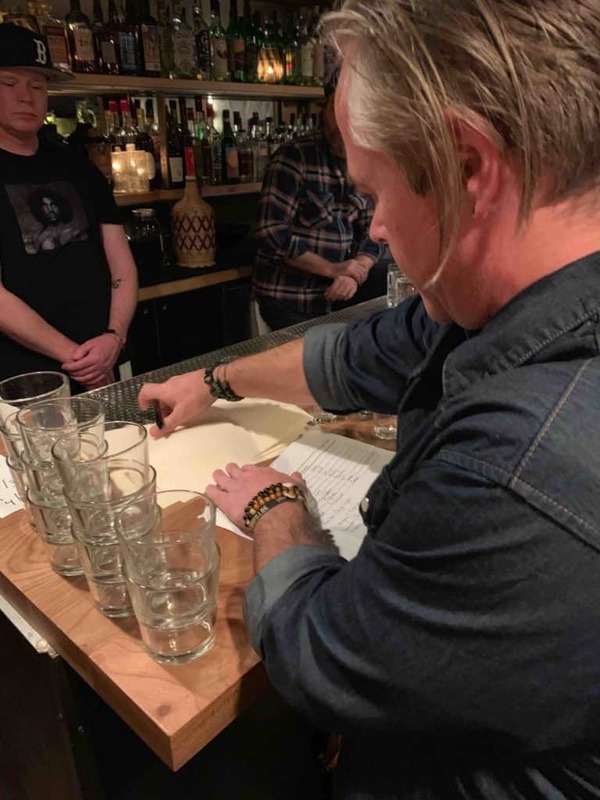 And there was a great kicker: We couldn’t serve all the unpoured mezcal on its own and our conscience wouldn’t let us throw it away so Ryan combined it into a batch. Curiously enough the tequias really showed through. As for what he’s going to do with it, that’s for a future update but Susan is hell bent on using it in a holiday ponche.